Hoverboards have gone from boom to bust after some brands figured in fire-related incidents. These scooters used to provide mobility on any flat surface preferably in the airport or the malls until the government and the private sector banned them in these areas for safety purposes. The negative publicity has forced consumers to rethink their plans of buying the hoverboards. If you still want to get the scooters but are concerned about safety then you might want to know what brands of hoverboards are catching fire. The problem with hoverboards is mostly related to its lithium-ion batteries. These are actually the same batteries that power your smartphones. While these batteries are widely-used, they are made of highly-flammable materials that can explode when they get into contact with other components. The Sonic Smart-Wheels Hoverboards was recalled due to fire-related incidents. The problem lies in the scooter’s lithium-ion battery which has a tendency to overheat, produce smoke and start a fire. Around 1,000 Sonic-Smart Hoverboards with model number SBW666SL or S-01 in various colors were recalled in November 2017. Watch out for these hoverboards with the letter S on the wheel cap center. If you are among those who still have this hoverboard in your possession then stop using the scooter. A fire involving this scooter resulted in damage to property worth $40,000. You can contact the manufacturer or distributor and have your scooter replaced with a UL 2722-certified hoverboard. Simplified Wireless recalled the iHoverspeed- Hoverboards as its lithium-ion battery packs have a tendency to overheat, catch fire and explode. 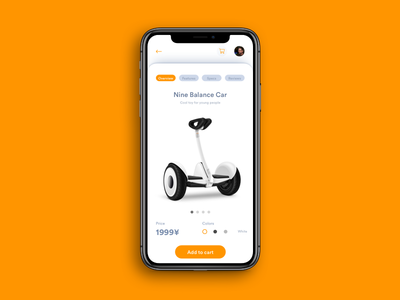 The Commission recalled around 900 units of this scooter brand in November 2017. The recalled hoverboards under this brand were sold through Amazon and other online retailers in white, red, blue and black colors at a price of $290 and above. Stop using the iHoverspeed Hoverboards immediately for safety purposes. You can contact Simplified Wireless to get a replacement that is UL2272-certified. This hoverboard was manufactured in China. 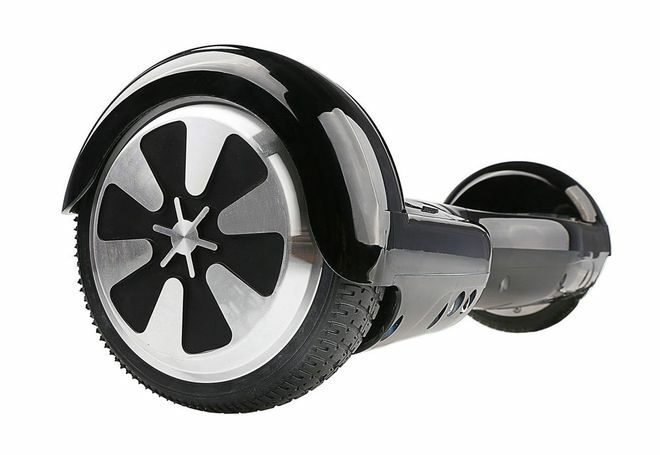 Four Star Imports recalled the Go-Wheels Hoverboards as it was considered hazardous. The scooter, which was sold at Village Mart exclusively, comes with a lithium-ion battery pack that can overheat and catches fire. Around 1,800 of the Go-Wheels Hoverboards were recalled in November 2017. Check out your hoverboard because if it’s a Go-Wheels Hoverboards and it has the illuminated “Go Wheel” logo at the center then better return it to the distributor. The recalled units come in different colors of pink, gold, blue, red, white and black. This hoverboard was manufactured in China. The iLive-Hoverboards were recalled after the distributor received a report of an overheating battery pack. The incident, however, did not result in any injury or damage to property. Around 8,700 units of this hoverboard brand were recalled in November 2017. The recalled hoverboards have the following model numbers printed at the bottom: GSB56GDC, GSB56WC, GSB56RC, GSB65BUC, and GSB56BC. There is also an iLive logo at the top center of the unit. If you have an iLive Hoverboard in gold, black, white, red, and blue then better double check if these are among those that have been recalled. For safety purposes, stop using the unit and return it to Digital Products. You will get a replacement unit that is UL 2272-certified for free. The recalled hoverboards, which were made in China, were sold in Ace Hardware and HH Gregg stores nationwide and online. Around 700 units of Drone-Nerds Hoverboards were recalled because of safety issues involving their lithium-ion battery packs. These batteries have a tendency to overheat, produce smoke, catch fire and even explode. If you have the Drone-Nerds Hoverboards then better return it to the distributor for a refund. Stop using these China-made hoverboards which were sold from November 2015 to March 2016 both in-store and online. SwagTron is a trusted brand you can get your hoverboards from and never regret it. Why? Because their products are certified and loved by all. If you are like most consumers then you would probably go for the cheapest version of the hoverboards. However, you should be wary of the quality and safety of the scooters you buy as it can lead to physical injury and damage to property. If you got your hoverboards at a price cheaper than most brands, then there is a reason to believe that the boards are of poor quality. Hoverboards have been maligned for the various safety issues hurled against the scooters. It is best to get your hoverboards from legitimate manufacturers and distributors who are known for selling only quality products. If you want to get your money’s worth then do not buy knockoffs. Chances are, they are hazardous to your health.